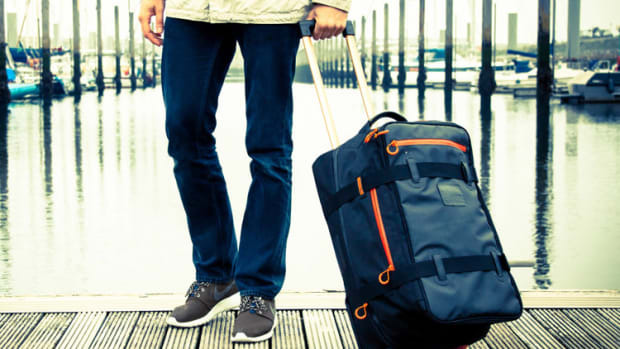 Affordable luggage has never looked this good. 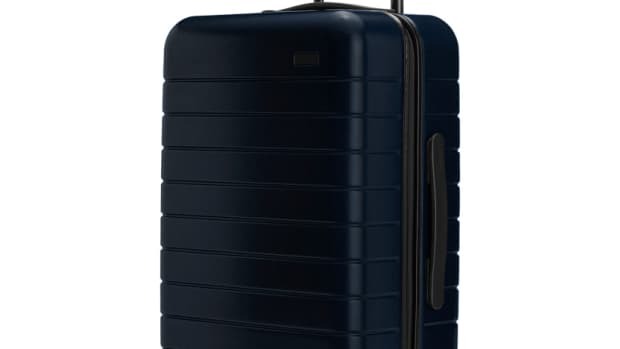 You have a million options when it comes to luggage, but most of them are severely lacking in the design department. The better looking options can be a bit pricey and well-designed luggage at lower price points can be hit and miss. 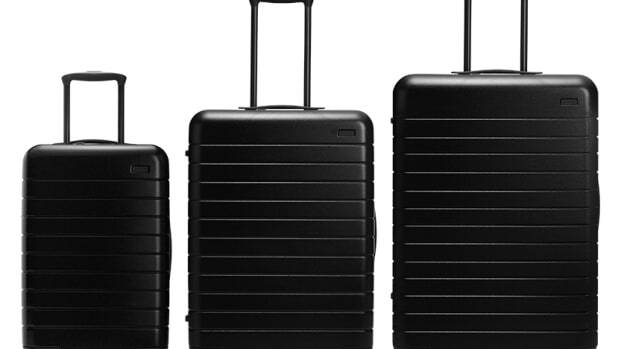 Away&apos;s new Carry-On takes the direct-to-consumer approach so you can get a beautifully designed luggage with all the features you could ever want for just $225. 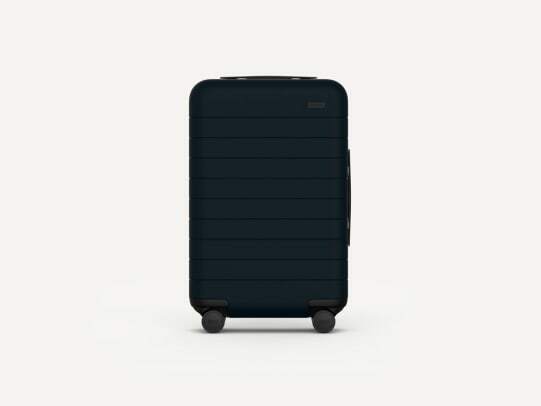 The luggage comes in four colorways and features a tough and lightweight Makrolon polycarbonate shell and weighs in at just 7.5 lbs. 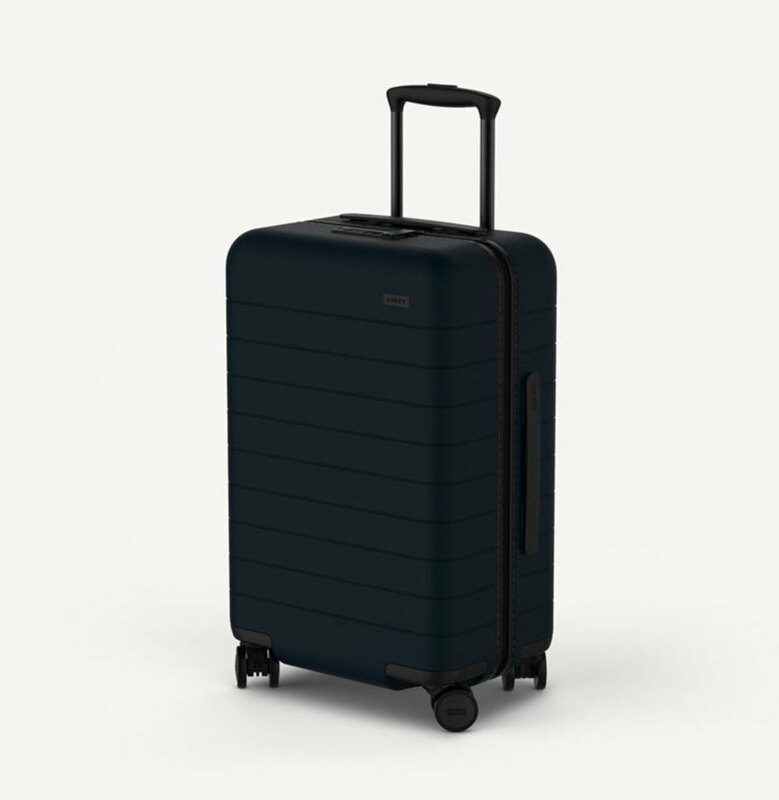 You&apos;ve also got 38L of storage, silent Japanese Hinomoto 360-degree Spinner wheels, and most impressively, there&apos;s a built-in, large capacity 10,000 mAh battery to charge your phones, tablets, or wearables. An extra inch makes all the difference in the world. Away's newest bags let you bring your entire life with you.